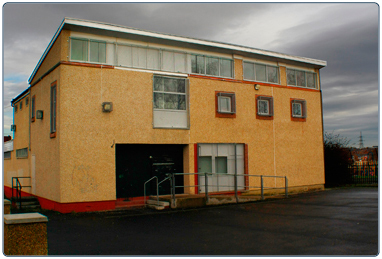 Westburn Community Hall is situated on Northbank Avenue, Westburn, Cambuslang not far from the railway station. The premises comprise a main hall, lesser hall, kitchen and toilets. 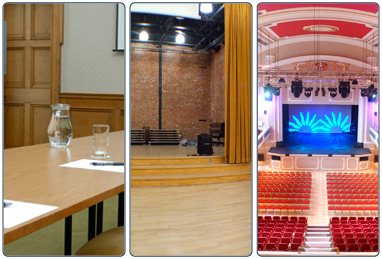 The main hall is 165sqm in area and can accommodate up to 150 people in concert style seating or 120 for catered functions. The lesser hall has been converted to accommodate a boxing club. There is a good sized car park in front of the hall. The kitchen is suitable for both catering and for groups providing their own teas and coffees. This facility can be used for a variety of community, social and commercial activities including courses and classes, arts and crafts, sports activities, community meetings, birthday parties, engagement parties, discos, wedding receptions, slimming clubs, martial arts etc. Contact details and opening hours for Westburn Community Hall. View the venue hire information for Westburn Community Hall.